I'm sharing some Easter ideas today. These are not my images. If you want to pin or share, please click on the site name under the image and pin or share from the original site. Please don't pin these images from my site. 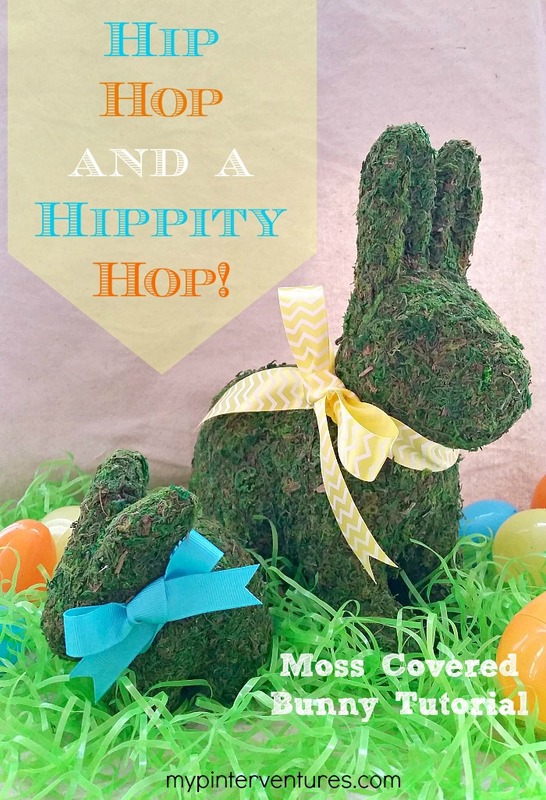 Do you love these moss covered bunnies as much as I do? Get the tutorial on this blog. This is just adorable. If you painted the face on both sides of the jar, these could be lined up in the center of your Easter table. Would you like some blooming tulips for your Easter table? Check this site for instructions to force them. Unique and fun eggs, created with a Sharpie! 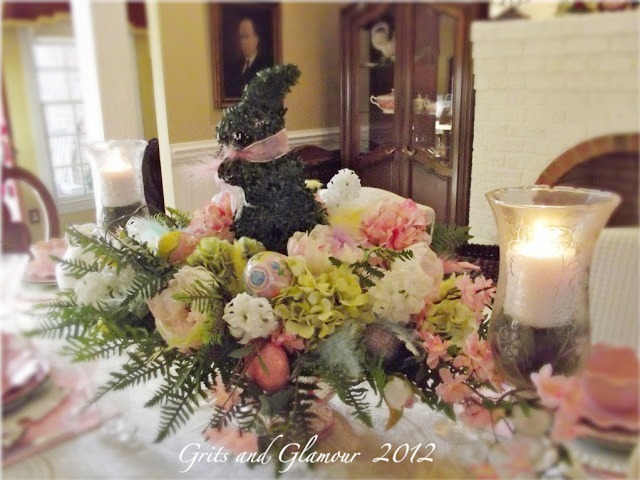 This is such a beautiful and inspiring Easter tablescape. Is your mouth watering? Get the recipe for this Cocoa Banana Tropical pudding to serve for Easter dessert. Brown sugar, cinnamon butter - YUM! Since this a make-ahead and keep, I'm going to make this to serve on toast and pancakes before church Easter morning. While the young people enjoy that Tropical Pudding, maybe we adults will enjoy this Lemon Meringue Martini for dessert! I love the lemon slices in the bottles. Wouldn't those be pretty in the center of your Easter table? Thank you for visiting my Friday Faves. Are you getting ready for an Easter dinner at your house? I hope you got some inspiration. Happy Weekend and First Day of Spring!